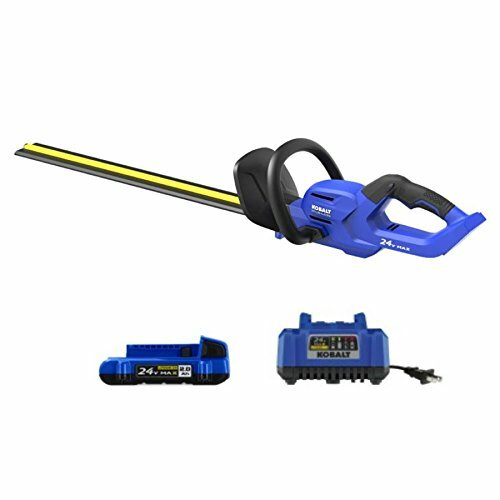 Make the chore of hedge trimming faster and easier with the Kobalt 24-volt hedge trimmer. 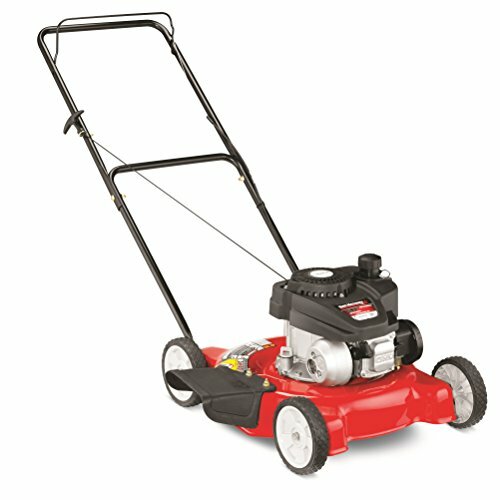 The hedge trimmer features a brushless motor that provides longer run time and better tool life. 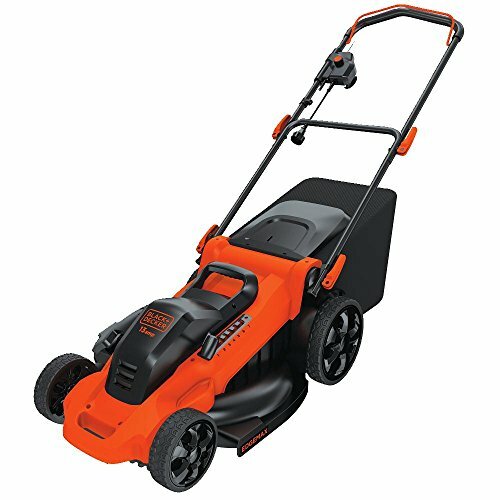 It provides a 3/4-inch cutting capacity and a 24-in dual-action blade for faster and more aggressive cuts, to tackle the thicker and stronger limbs, without having to change equipment. 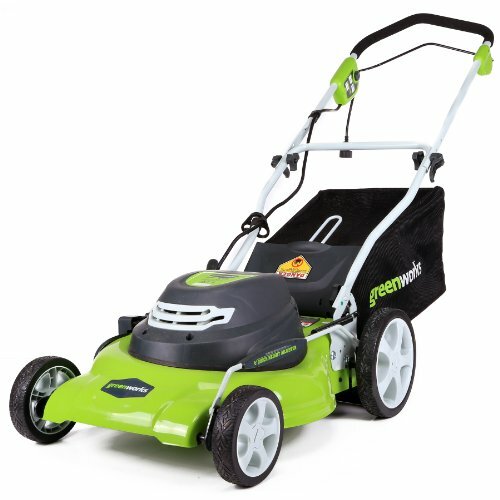 It features a lock-off switch to prevent accidental start-ups and the blade’s quick stop brake stops the motion of the blades immediately when the trigger is released, all for the safety of the user. 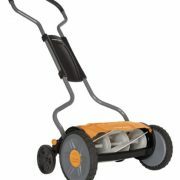 The ergonomic handle is designed for greater user comfort and control while operating the trimmer. 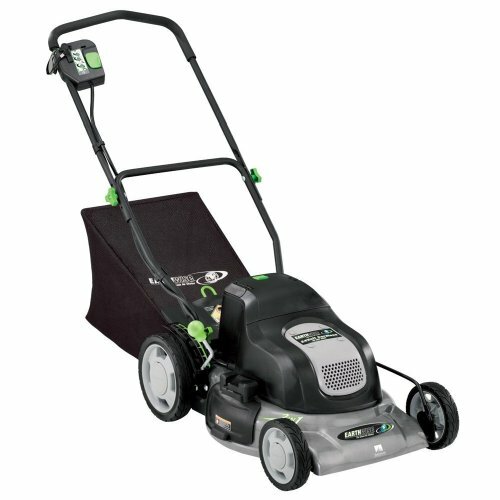 The tool is powered by the included Kobalt 24-volt max 2.0Ah Li-ion battery, and also includes a standard charger.